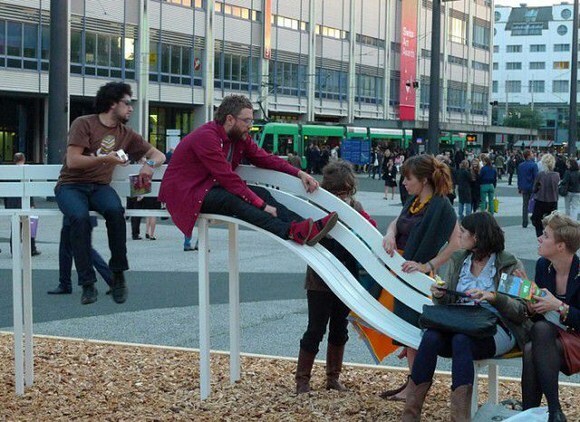 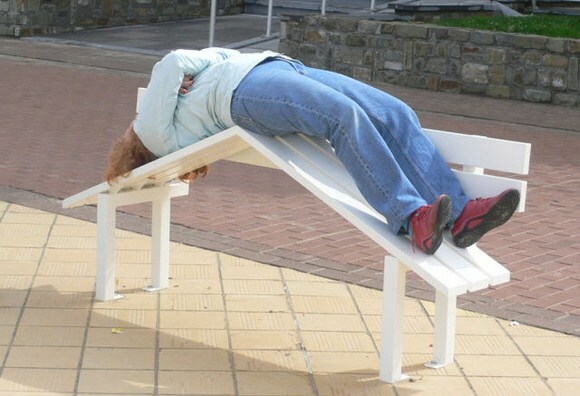 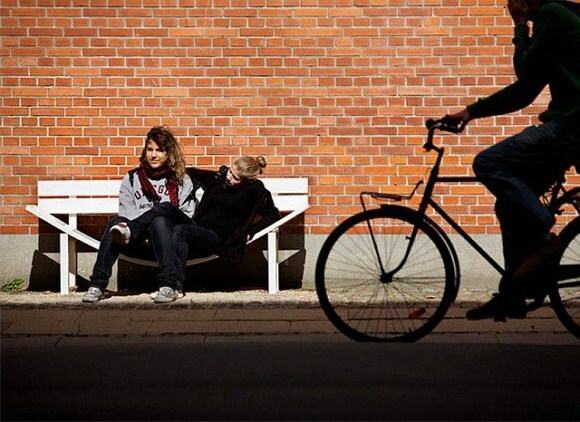 If you thought the act of sitting on a bench was boring, think again. 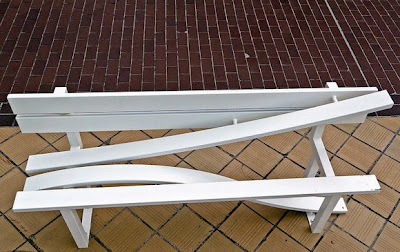 These cool and 'crazy' benches were installed in Belgium by an artist for an art event and for curious passers-by to enjoy. 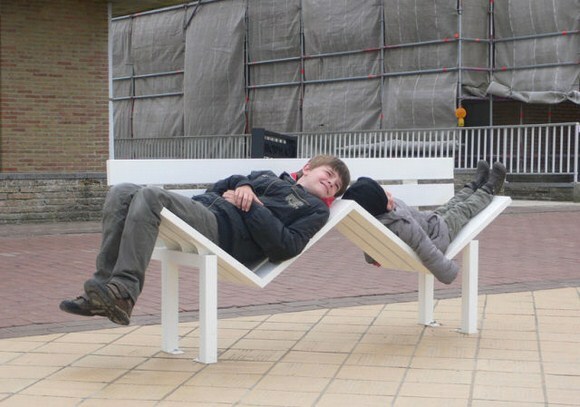 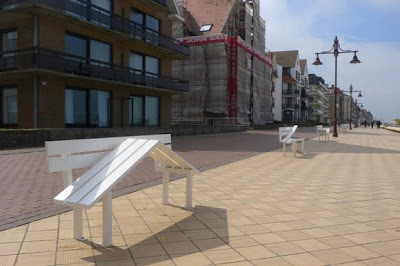 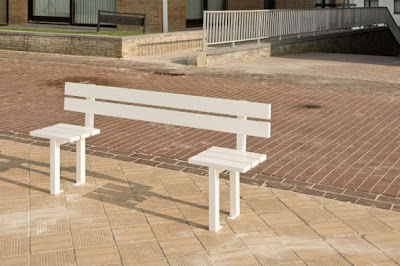 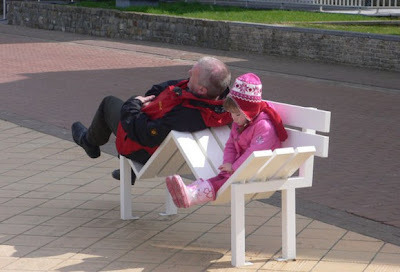 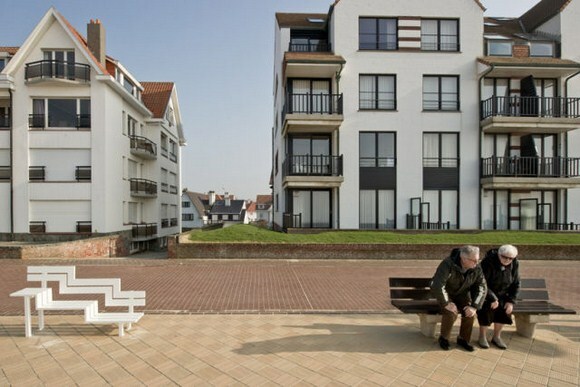 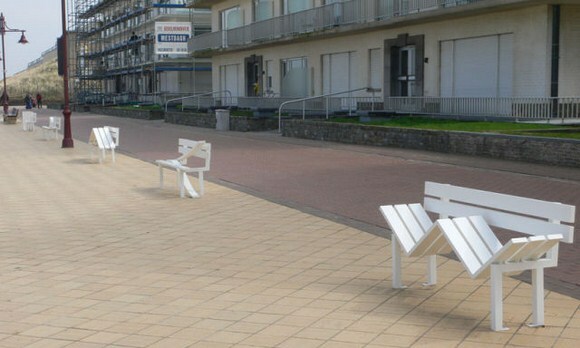 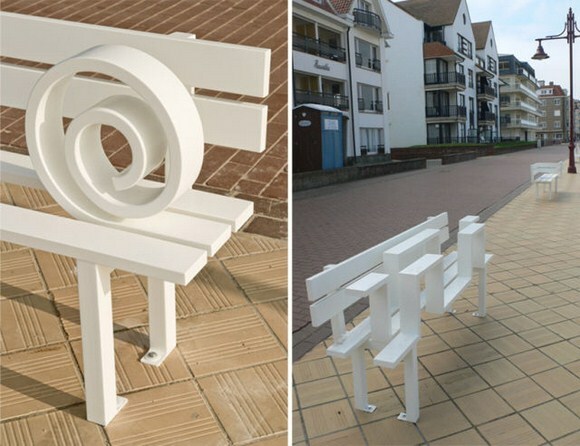 These benches are located in De Haan Wenduine, Belgium, are not the insane innovation implemented by the municipal authorities. 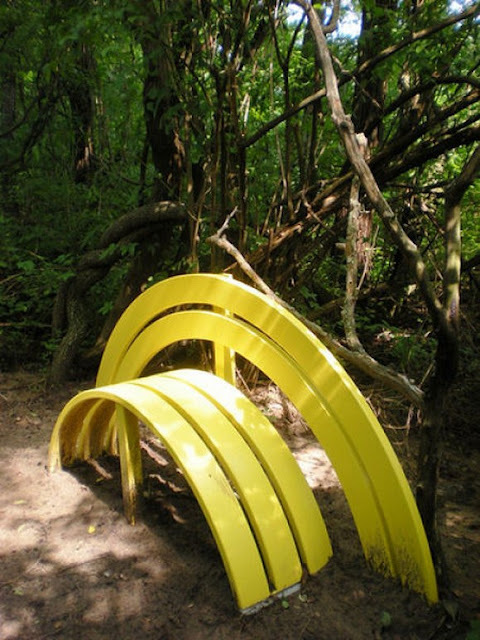 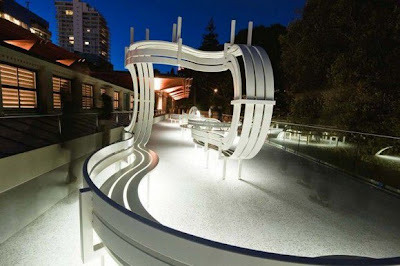 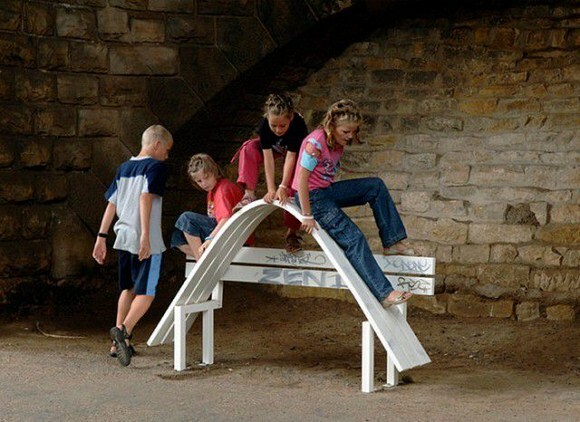 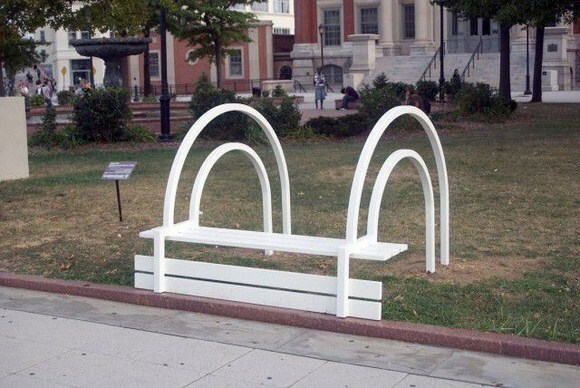 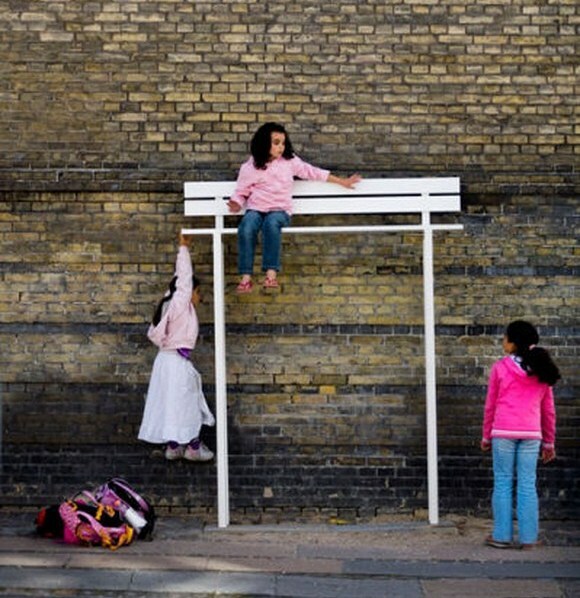 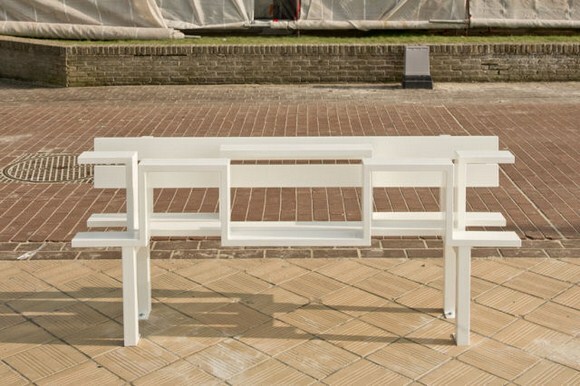 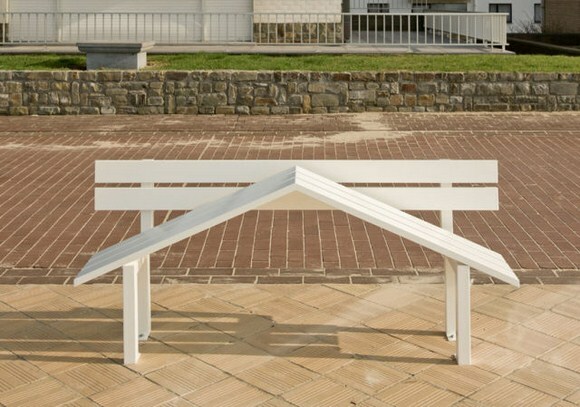 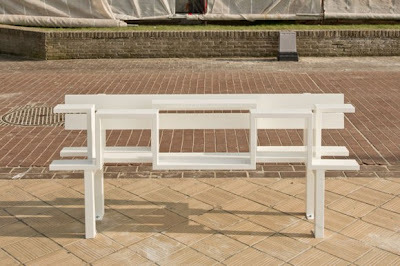 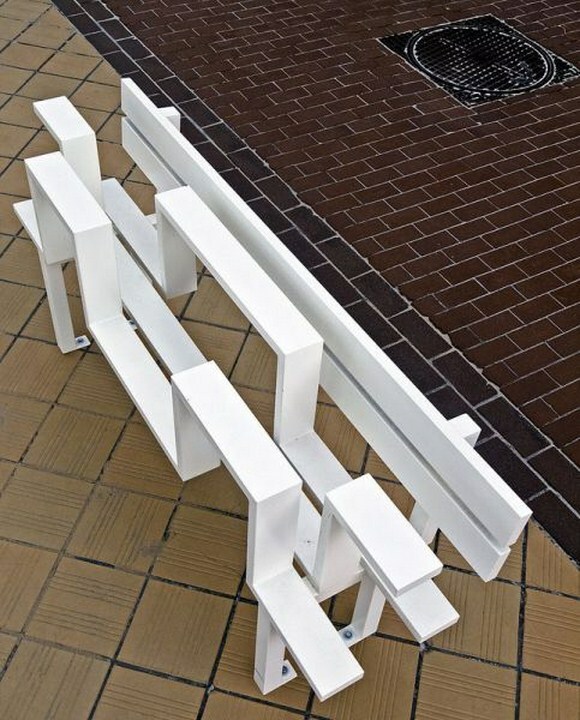 Danish artist Jeppe Hein created the Modified Social Benches as the project for the recent contemporary art event.